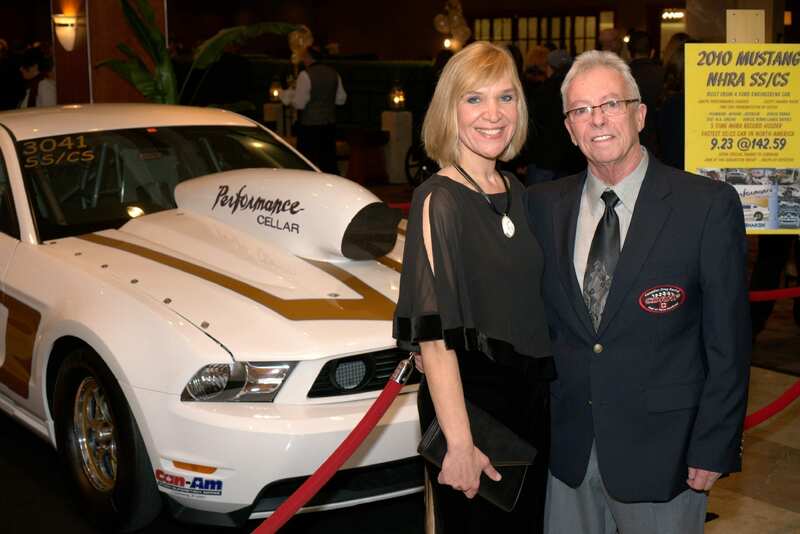 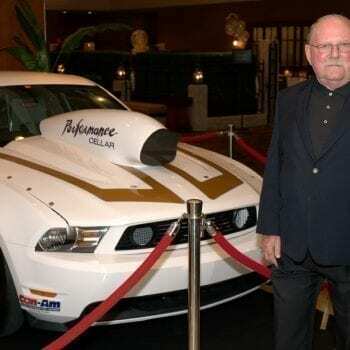 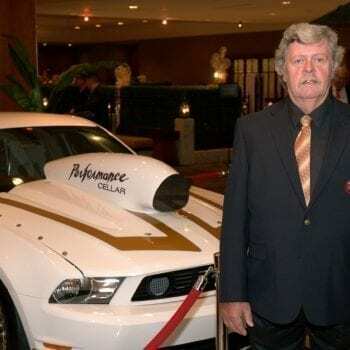 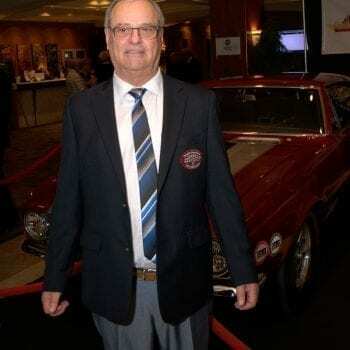 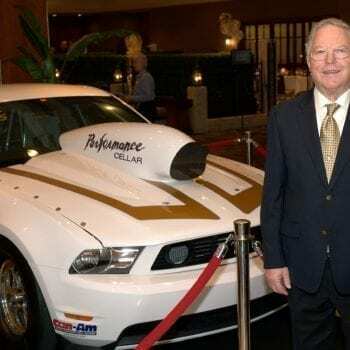 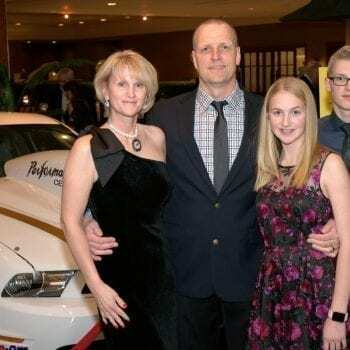 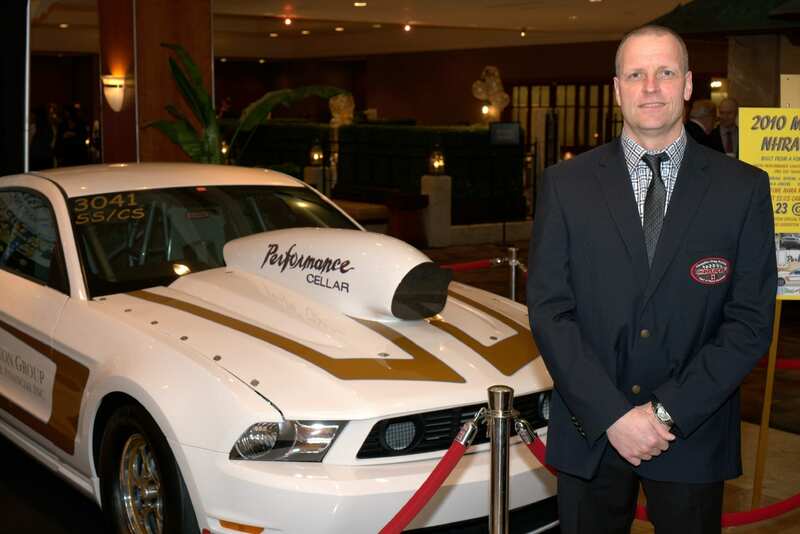 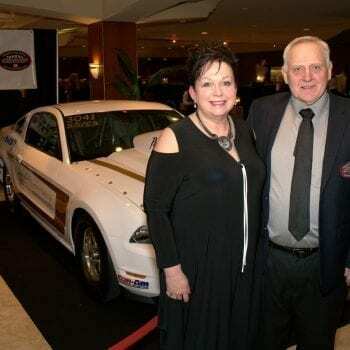 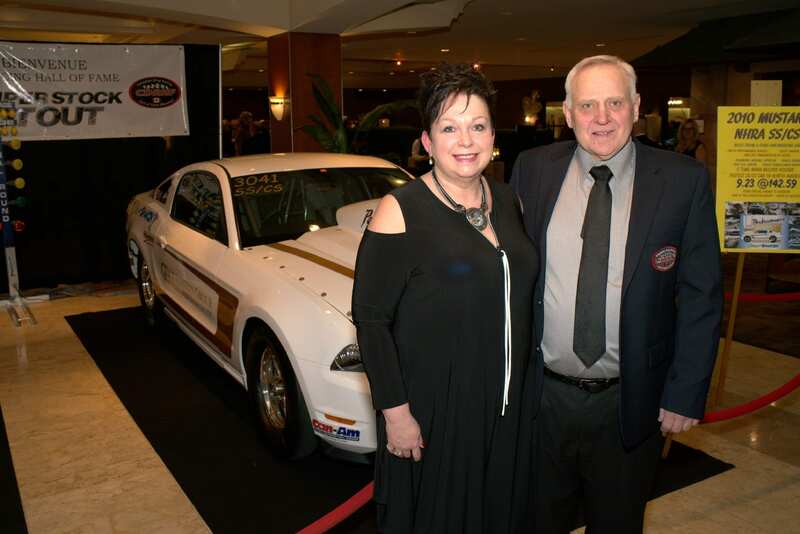 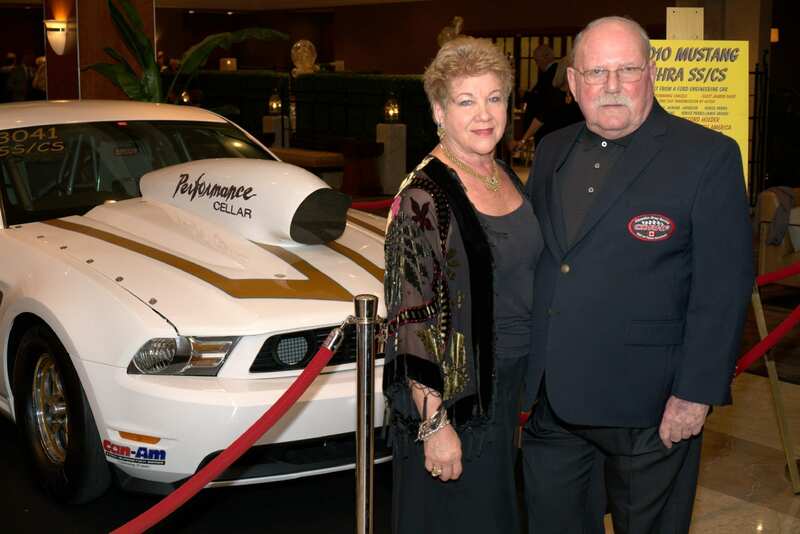 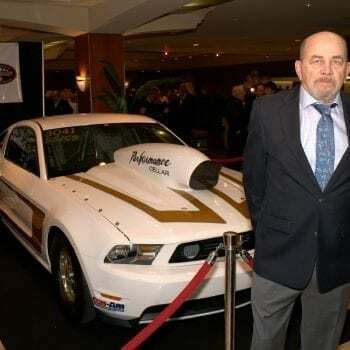 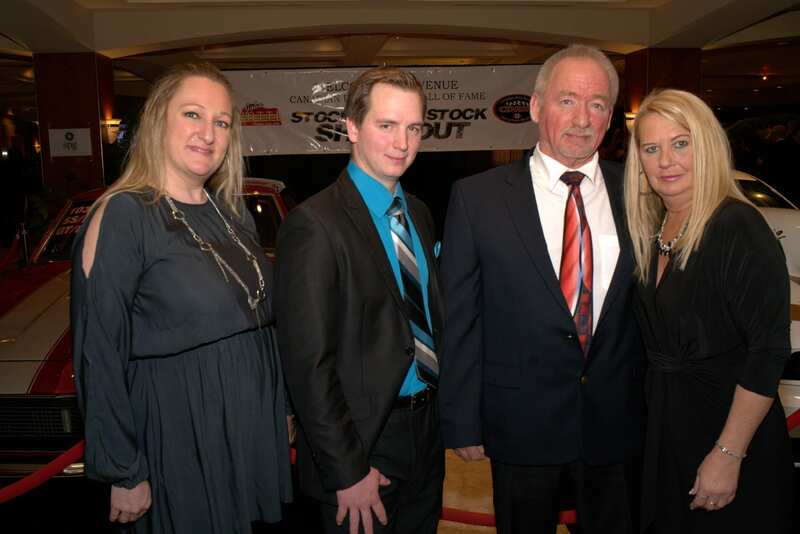 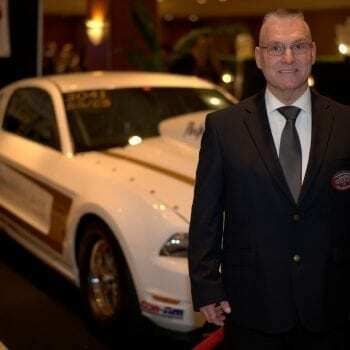 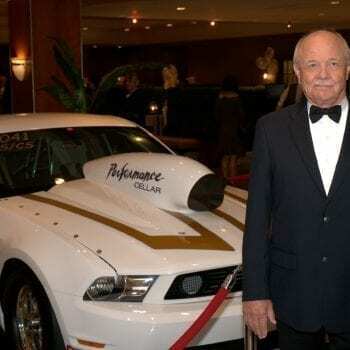 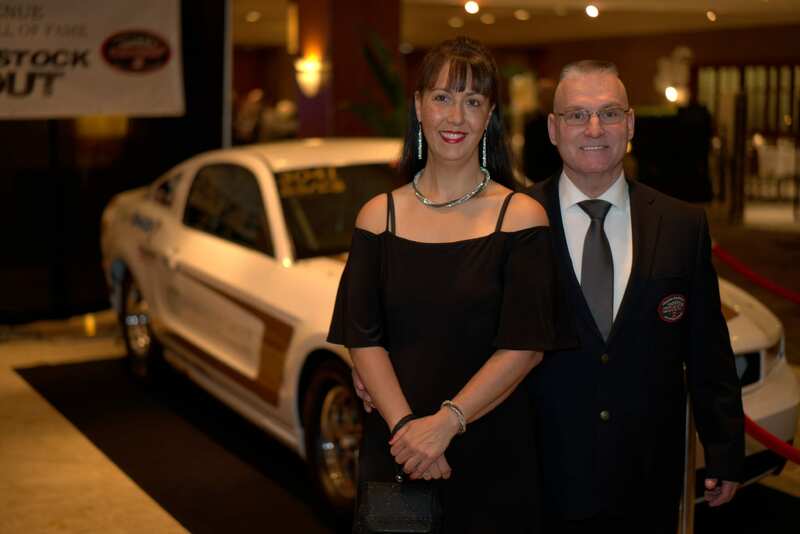 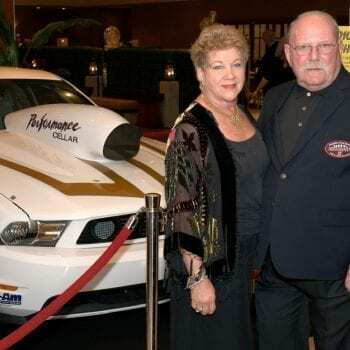 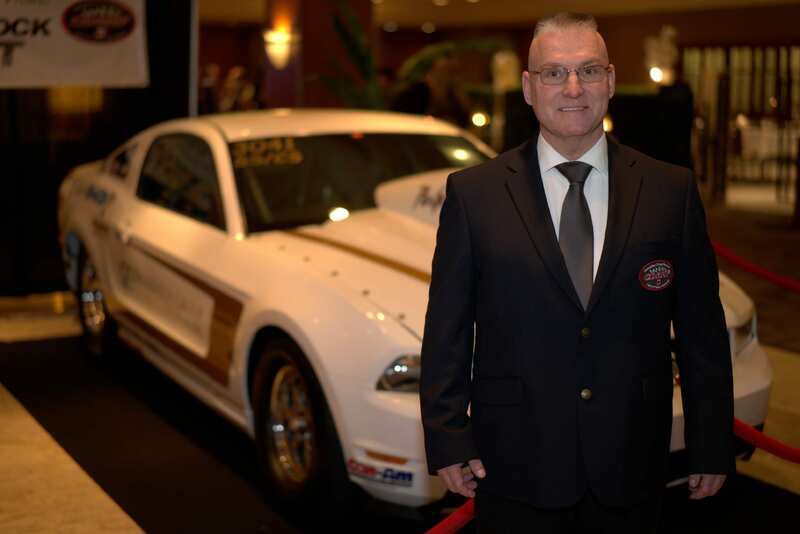 (MONTREAL, QC) November 19, 2017 — Twenty-two Canadians were recognized for their contributions to the world of drag racing during the Canadian Drag Racing Hall of Fame (CDRHF) 3rd Annual Gala held at the Sheraton Hotel, in Laval, Quebec. 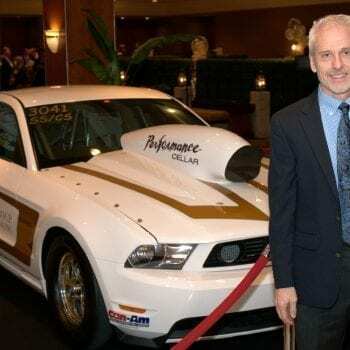 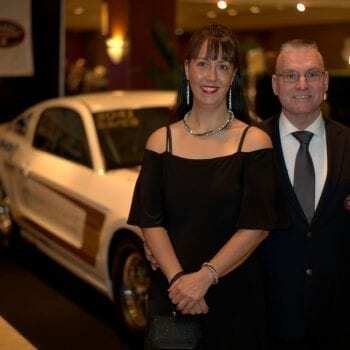 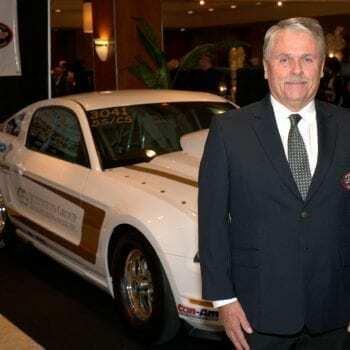 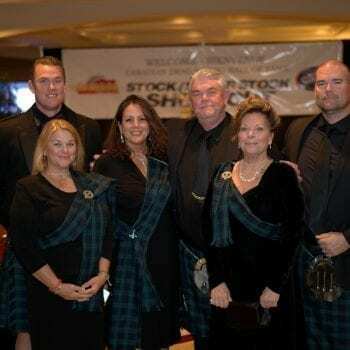 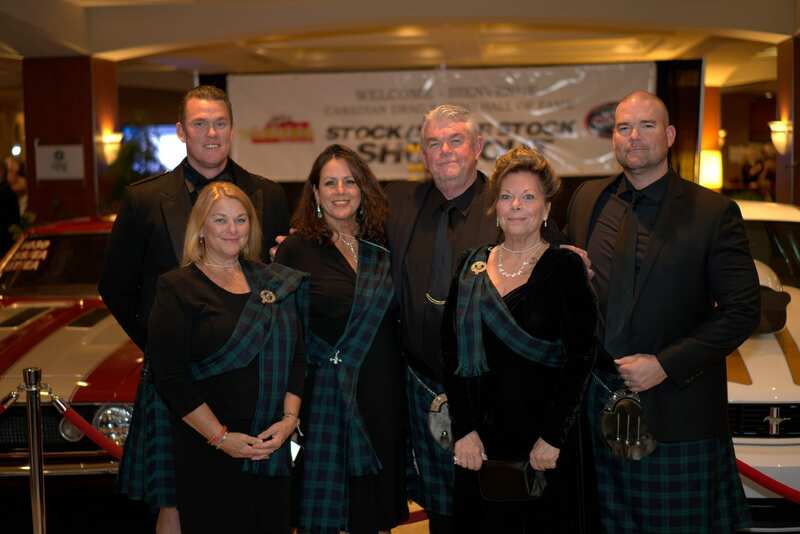 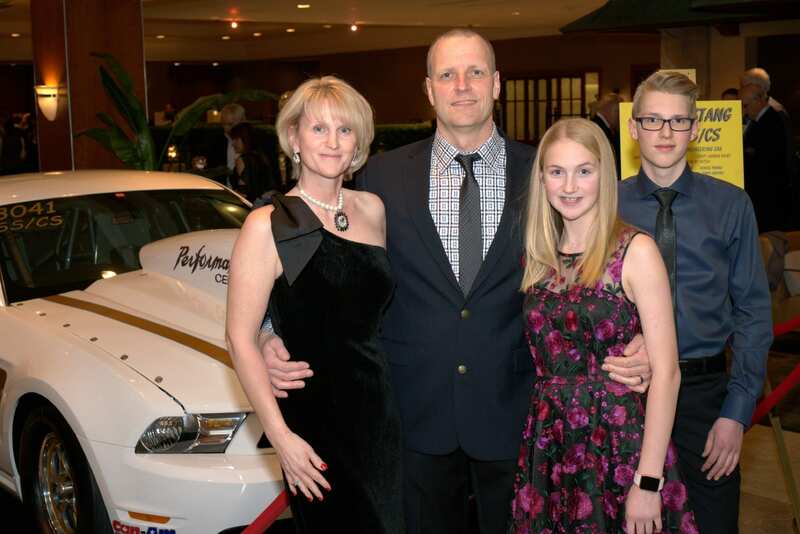 The nominees included world drag racing champions, drivers, crew chiefs, engine and chassis builders, mechanics, track owners, announcers, and graphic designers, from across Canada and the United States. 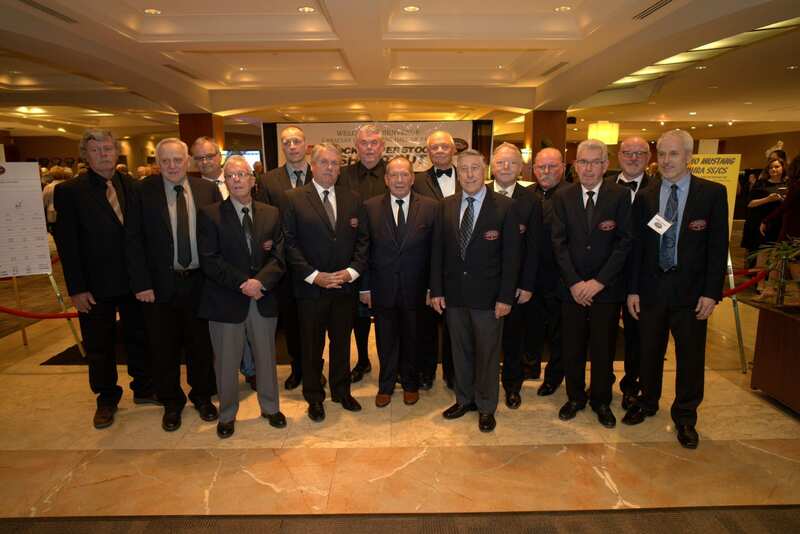 Two of the 22 inductions were posthumous. 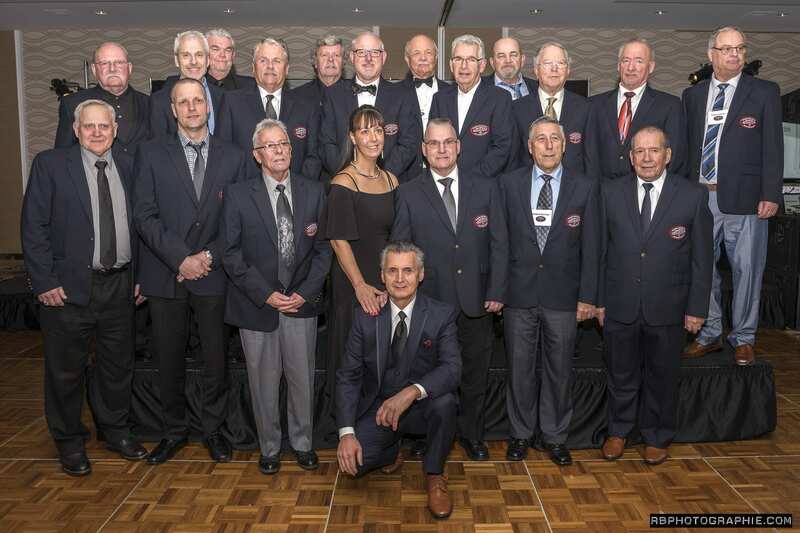 The complete list of inductees and pictures of the event can be found below. 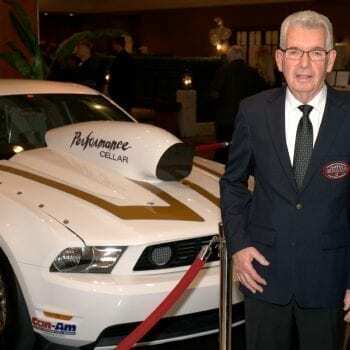 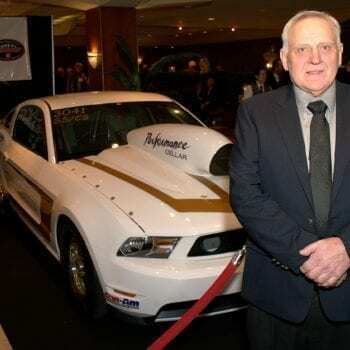 The evening included the surprise induction of Bob Aubertin, track announcer for over four decades and current Director of the Canadian Drag Racing Hall of Fame. 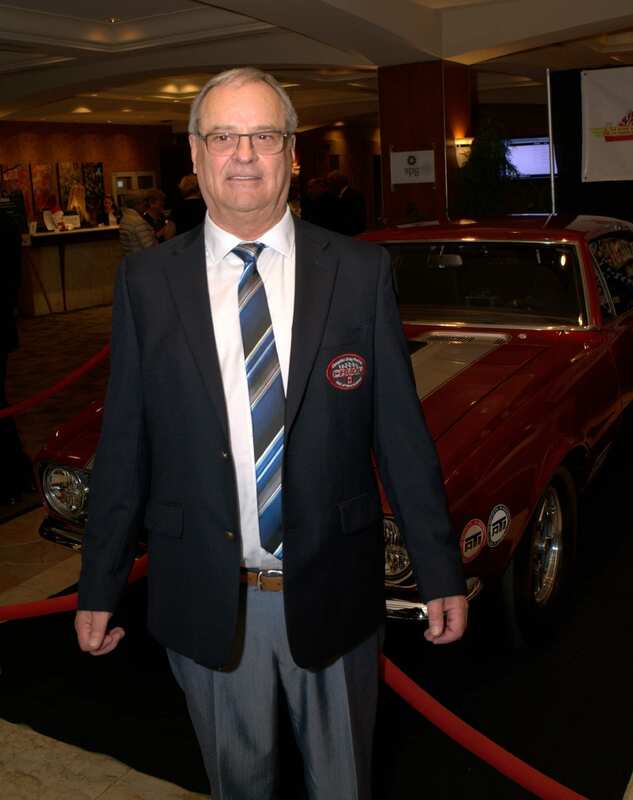 Bob was called on stage by John Scotti and 2016 CDRHF inductee Brian Mulligan to receive his CDRHF ‘blue blazer’ and CDRHF ring that is given to each inductee. 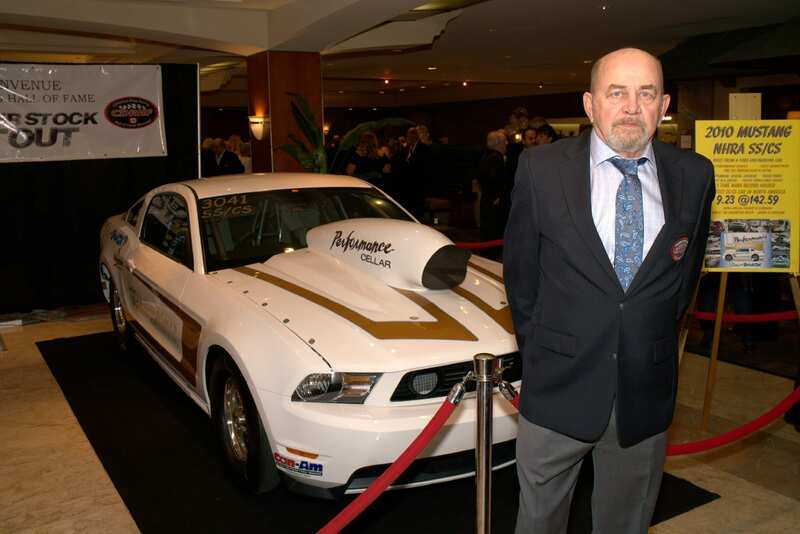 Each inductee left his mark in the official CDRHF book alongside the signatures of inductees from the previous years. 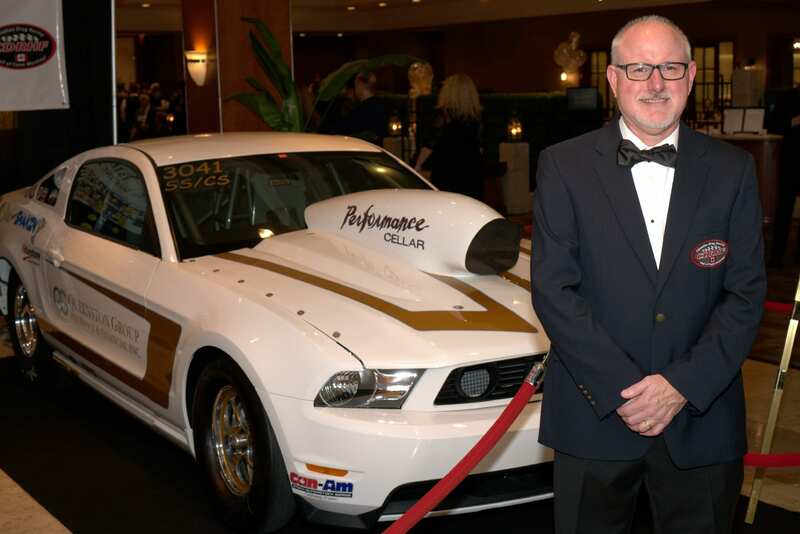 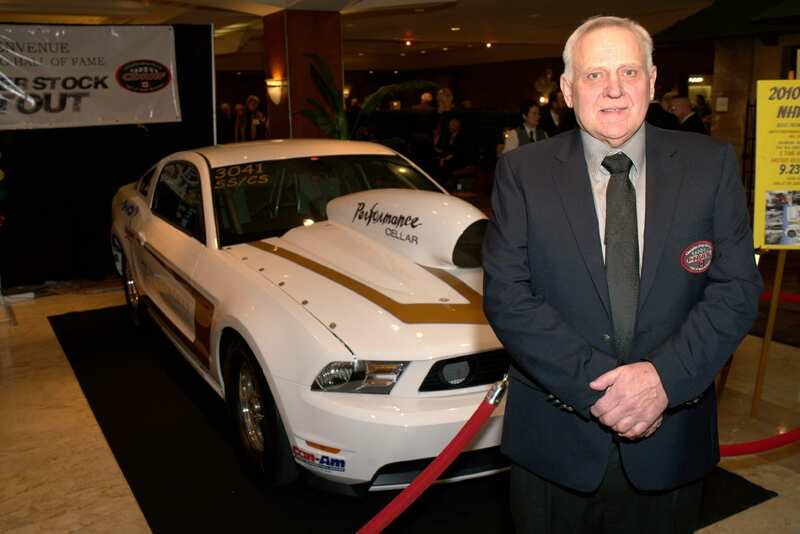 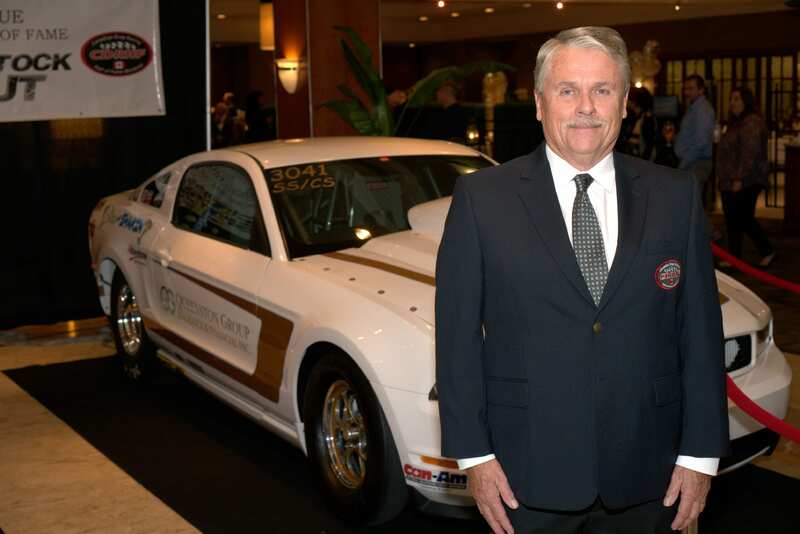 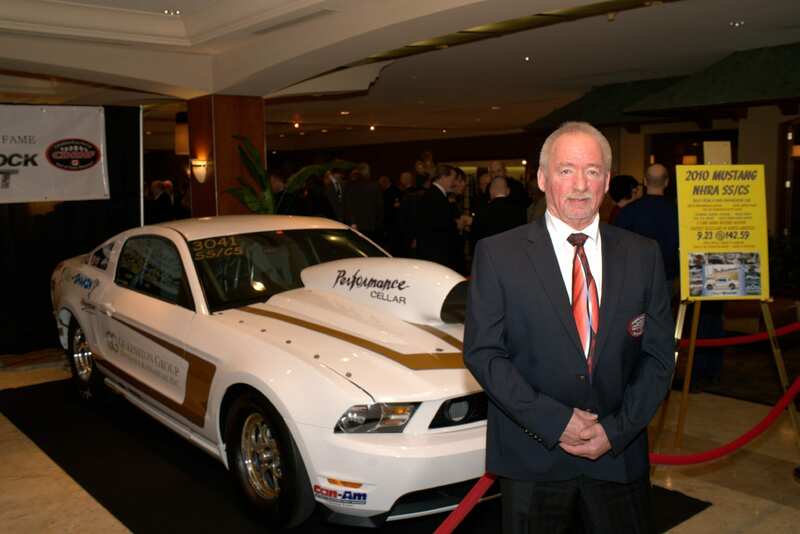 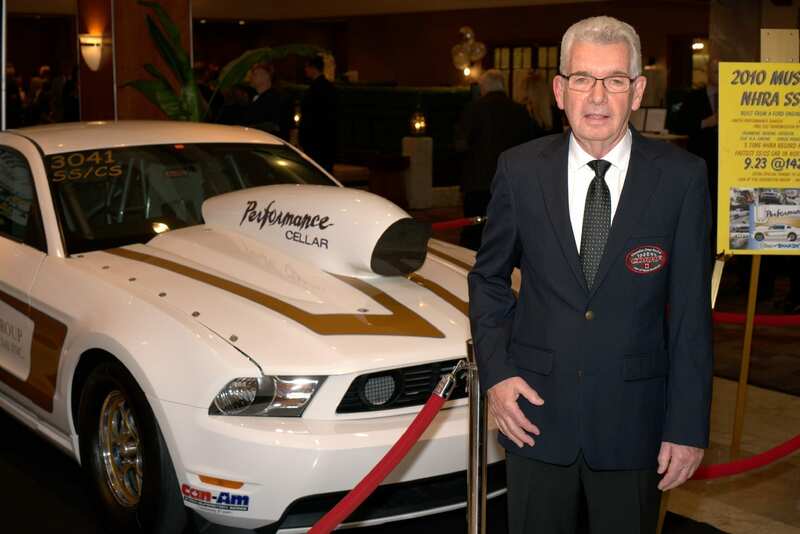 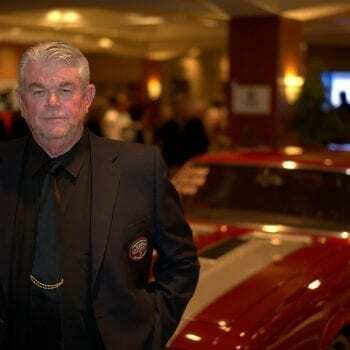 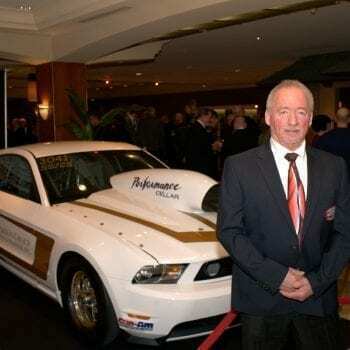 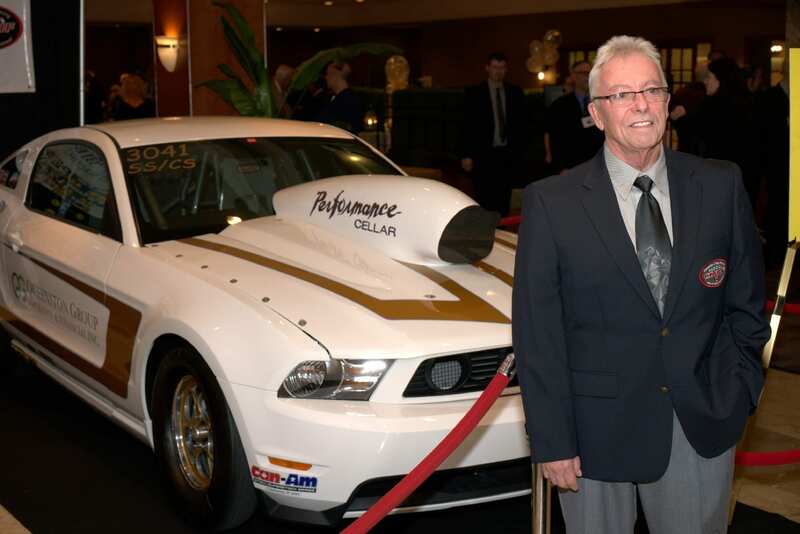 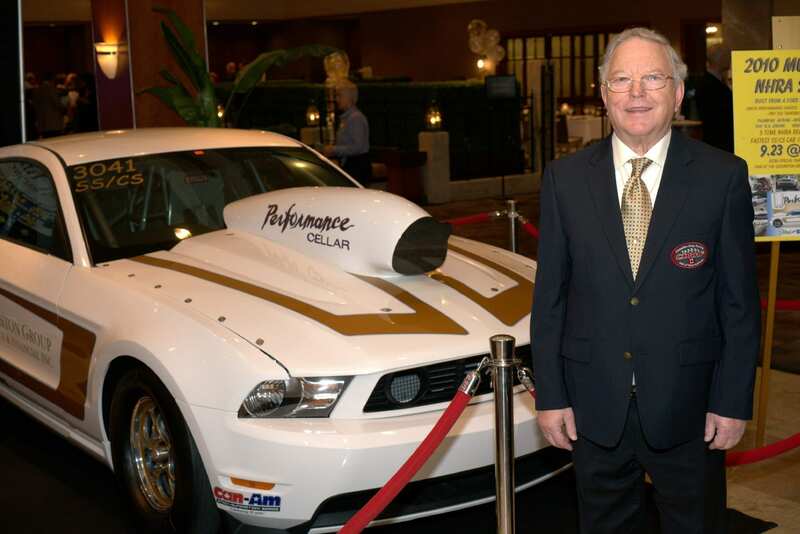 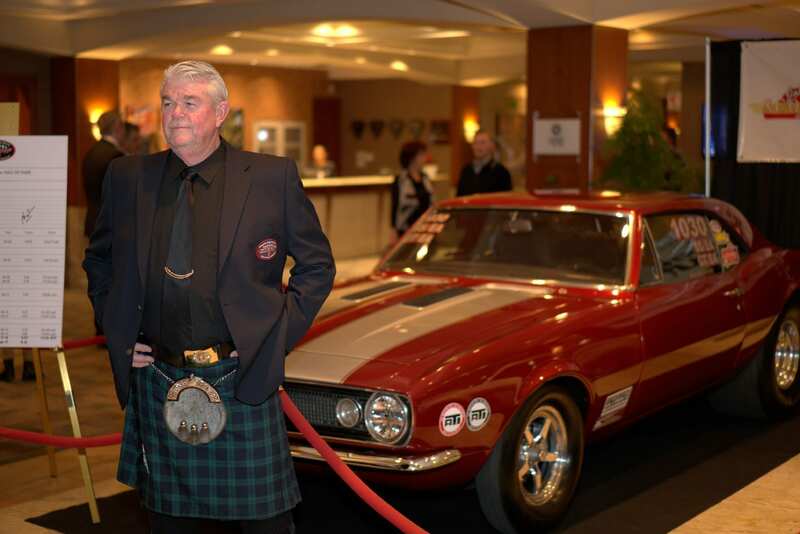 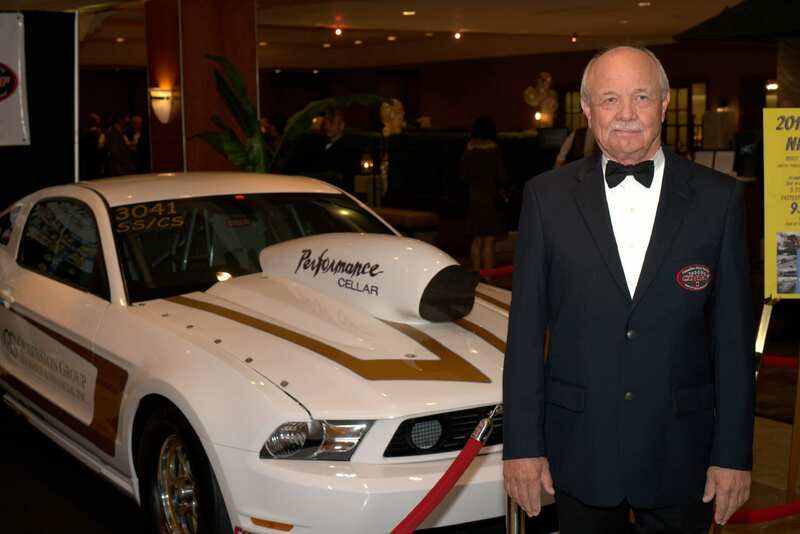 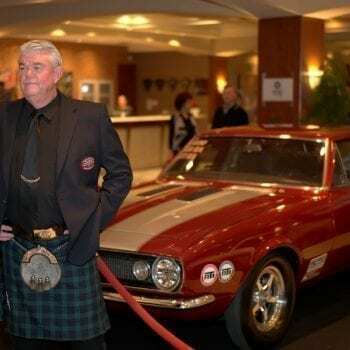 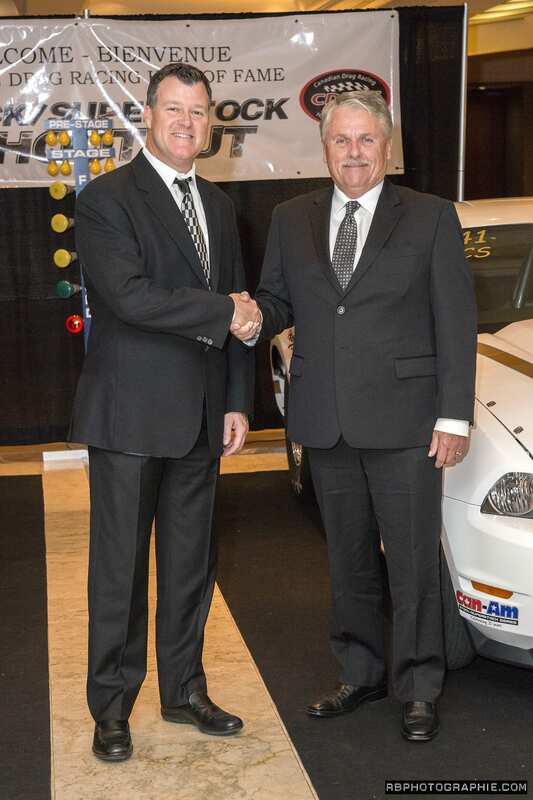 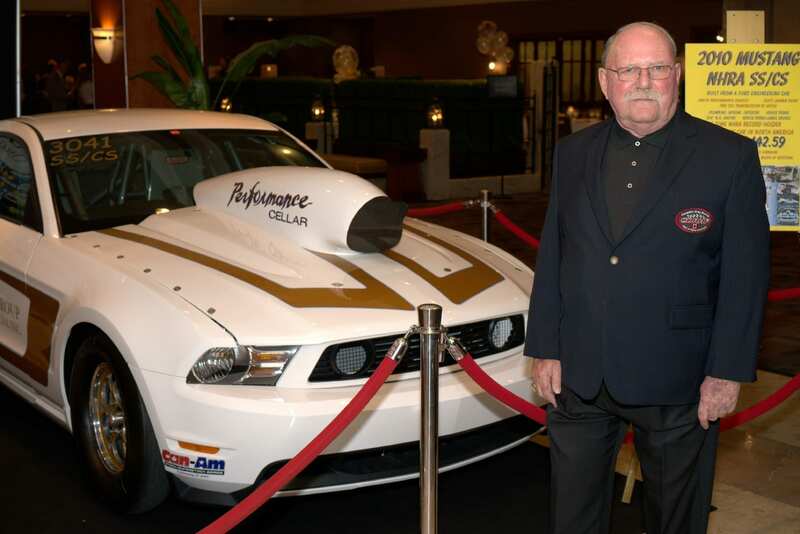 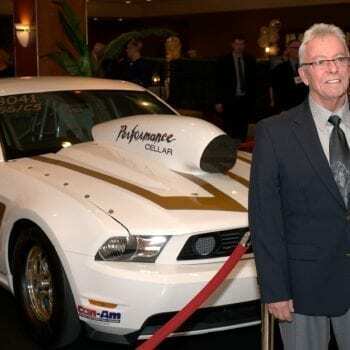 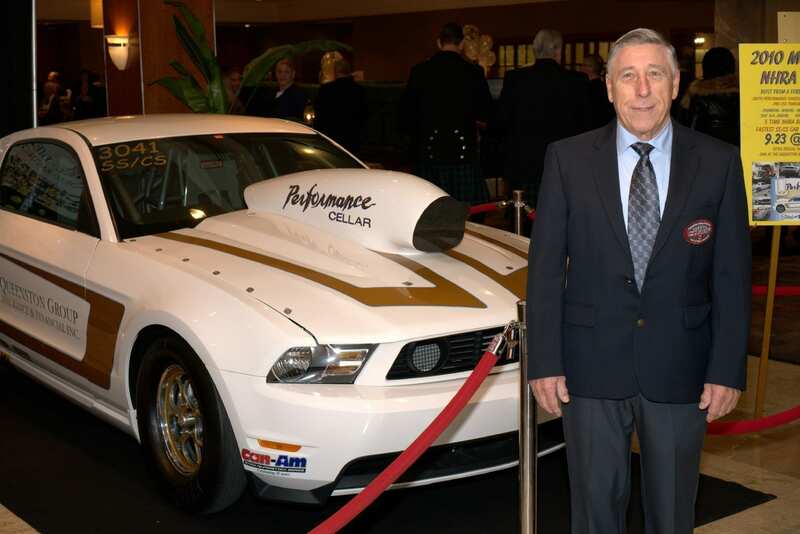 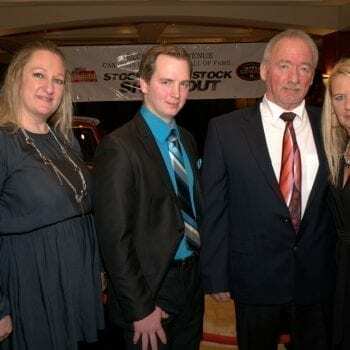 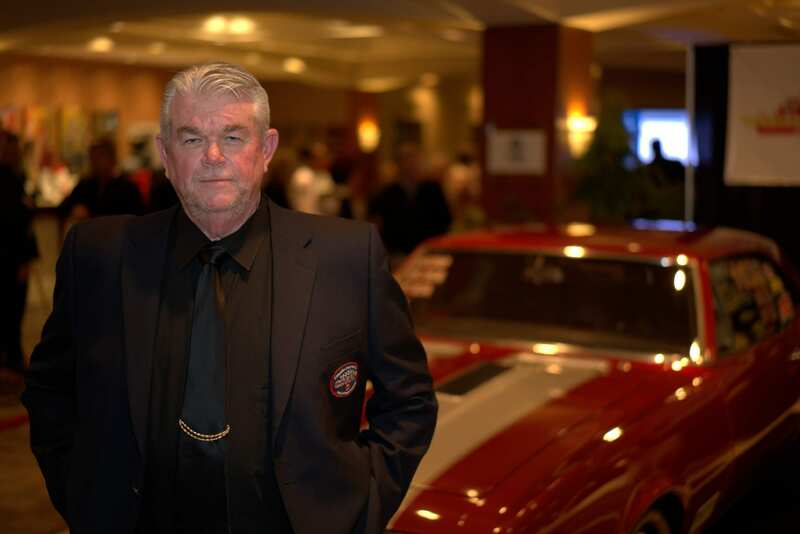 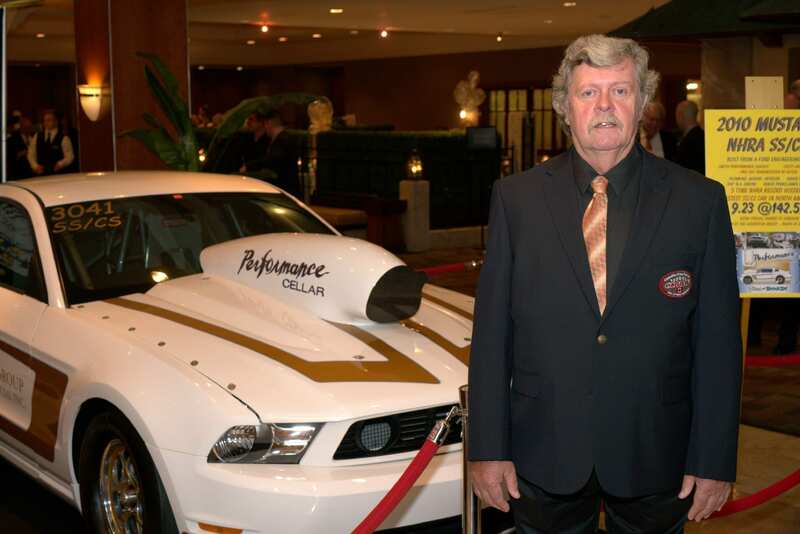 To date, 60 Canadians have been inducted into the Canadian Drag Racing Hall of Fame.